But the angel said to them, “Do not be afraid. I bring you good news of great joy that will be for all the people. Today in the town of David a Savior has been born to you; he is Christ the Lord. This will be a sign to you: You will find a baby wrapped in cloths and lying in a manger. Because of today, future generations will add two to three family parties, two staff parties, three to four church programs, one school performance, many days of shopping at crowded malls, daily deliveries of boxes, fifty greeting cards, and at least one night of wrapping gifts. Their children will go to practice upon practice to prepare for performances and they will watch them at school, at church and at civic events. They will sew costumes and rehearse lines. Their friends will host a dinner party or two to add to the festivities. And there will be lots of baking to do. They will cut down trees and hang pretty bobbles on the branches. They will place giant, inflatables of a jolly bearded man in a red suit on their lawns. Nearby there will be a green, monsterish plastic creature people will call a “grinch.” And, much will be made of a deer with an illuminating nose. People will sing songs about a “Silent Night” and a “Holy Night” and sing about peace while having no idea what true Peace is. 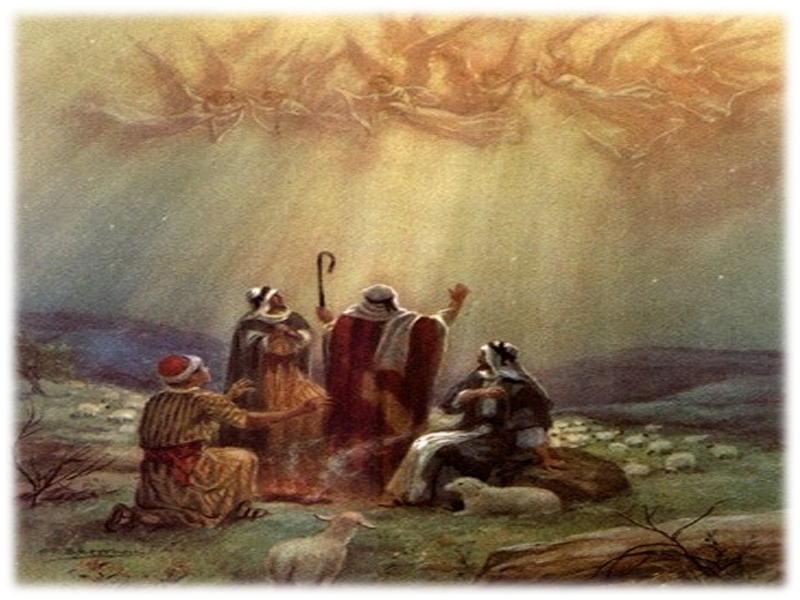 Now hurry off, you shepherds. Get down there to Bethlehem and find that baby. If you don’t you’re going to be messing up nativity scene pictures for all eternity! We can’t even imagine Christmas plays without those little kids in bathrobes with towels over their heads! Go, go now. Good news. Great joy. Emmanuel. God with us. With you. With me. God: available, present, guiding, shaping, comforting, rescuing, rebuilding, renewing and defining. Hope. Purpose. Peace. Meaning. Is that Jesus present in your life? With you right now? Wise men still seek Him. Wiser men follow Him. 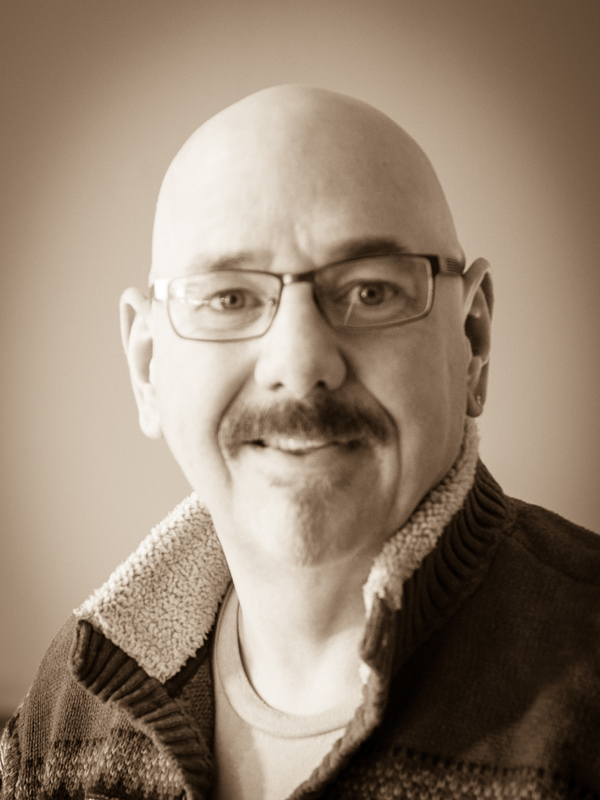 Scott Linscott is a writer, photographer, life coach and speaker living in Westbrook, Maine with his wife, Robin. In May of 2012 his oldest son saved his life by giving him 60% of his liver in a living donor transplant. Scott and Robin have three grown, married children and one granddog. This entry was posted in Christmas and tagged angels, Christian, christmas decorations, christmas story, good news, inspirational, lost meaning, materialism, meaning, modern retelling, purpose, tradition, wise men. Bookmark the permalink.